Story: Luis Cortina was very impressed with the quality of the unit and the finished look. He also wants to start offering Napoleon to his better customers. He wants to become a Dealer and has already registered 7 spots for all upcoming Napoleon classes. 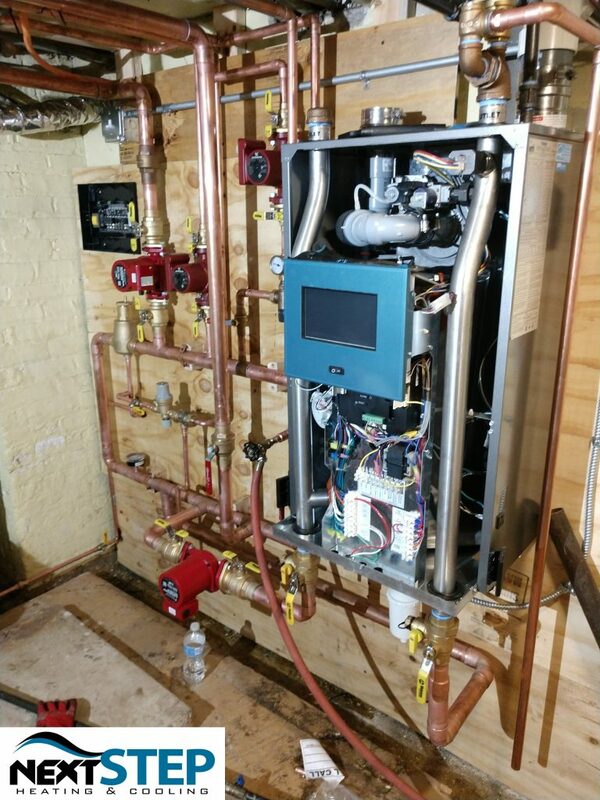 you want the best in comfort and you want a solution but you have limited space to put an air handler in your home. 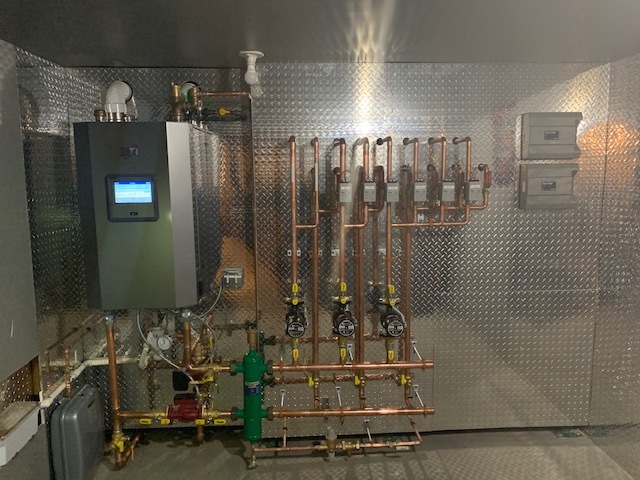 In this home there was no way to mount in any attics face for basement so one of our great contractors placed inside of a closet and was able to bring an incredible Energy savings and performance for both cooling and heating into this finished home. 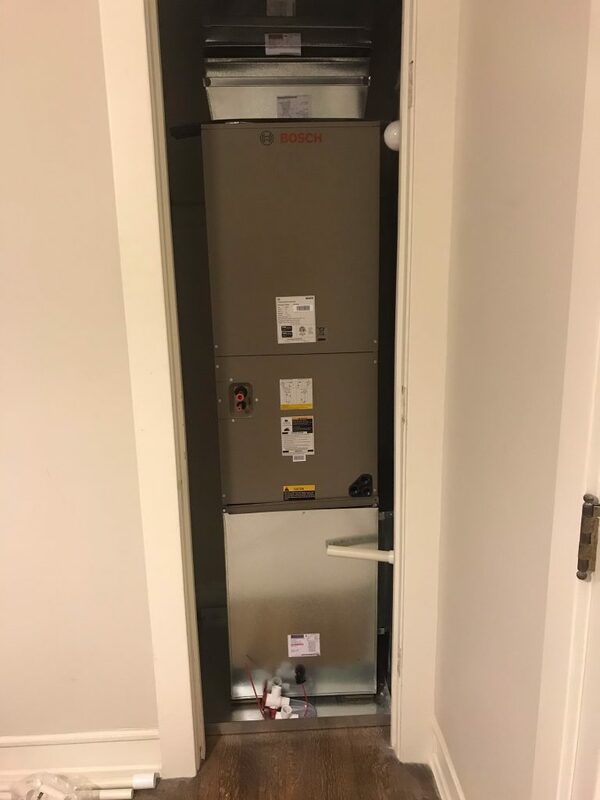 Several applications were looked at but keeping costs down, bringing efficiency excellent heating capability on top of the already 18 Seer air handler performance made this a perfect match both inside and outside of the home with the heat pump inverter. 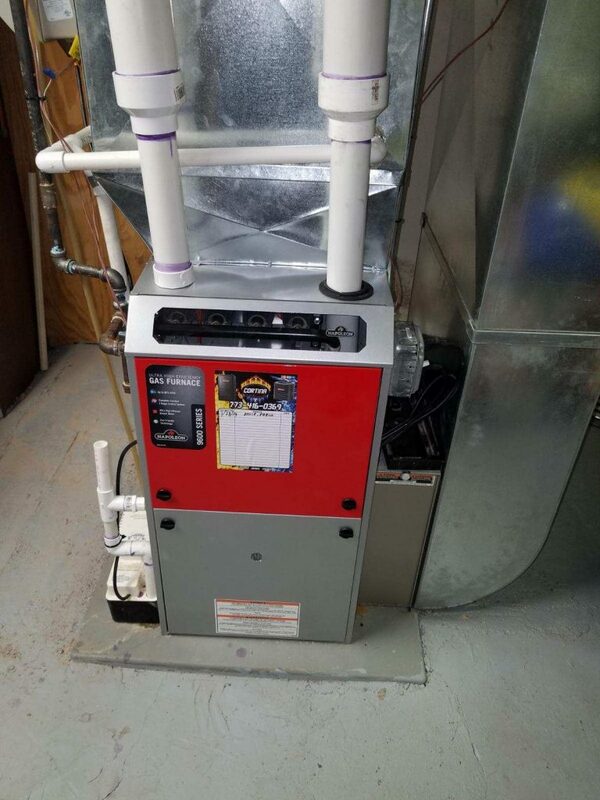 This is a 3 ton unit and we sell this for so many different applications . 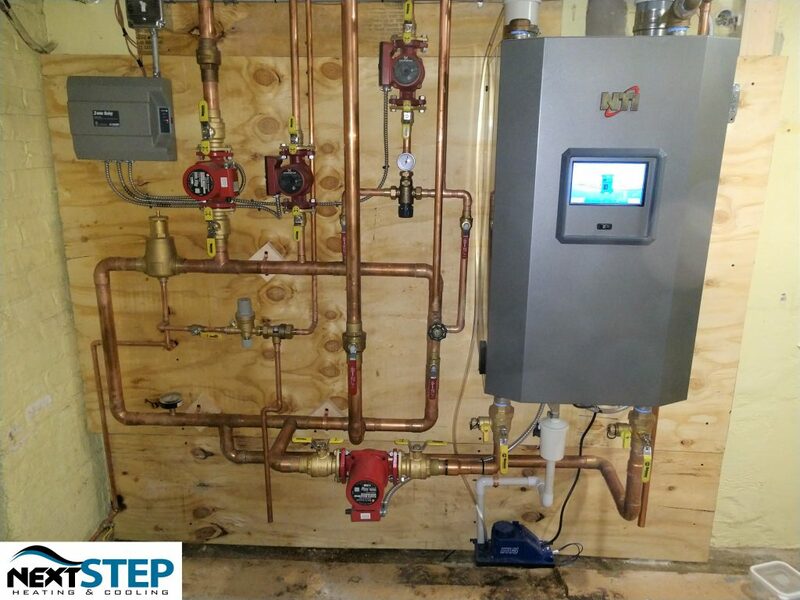 This can deliver with the electric heat added, a nice 51000 BTUs of heat which was perfect for this portion of the home. Problem solved. Comfort delivered. Performance at hand.